Posted February 4th, 2010 by Carol Koby & filed under Uncategorized. 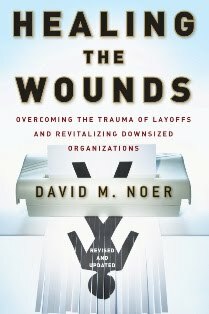 We talk about how to deal and overcome being laid off in tough times with David Noer. Debbie Offerdahl, owner of Ultimate Spa Salon and Secret Garden in Monona, tells us about the positive side of taking care of yourself. Owner and head pharmacist at the Medicine Shoppe Gerhardt Fregien joins me to talk about health, well being, and what services the Medicine Shoppe provides for our community. Posted January 31st, 2010 by Carol Koby & filed under Uncategorized. 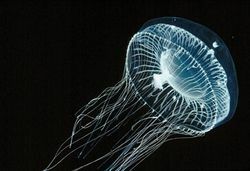 Mark Underwood from Quincy Bioscience, the makers of Prevage, joins me to talk about how jelly fish can improve your memory.